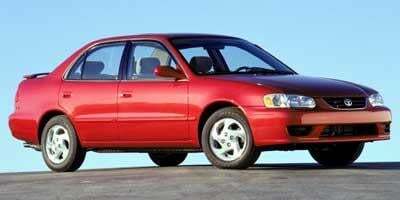 The Corolla entered 1998 with a brand new design that included a new engine, new sheet metal and new safety updates. 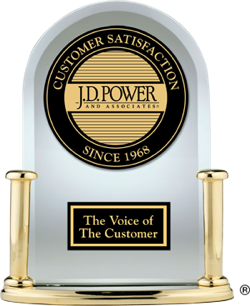 Following the new design, much was the same for 1999. 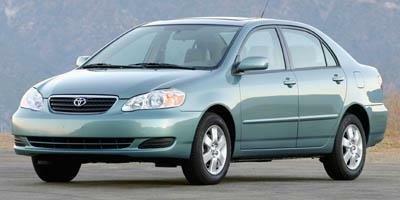 The VVT-I engine technology reduced emissions and bumped hp by 5 for the 2000 Corolla. A slight restyle to the front and rear fascias alongside a new front grille and trunk release handle rounded out the updates for the 2001 Corolla. No changes were in store for 2002. 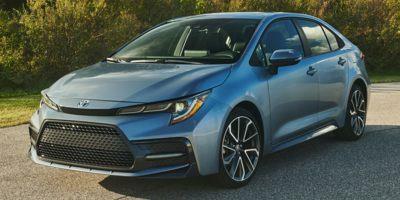 But in 2003, an all-new Corolla debuted with more interior space, more luxury features, and more standard equipment, albeit at a pricing increase. 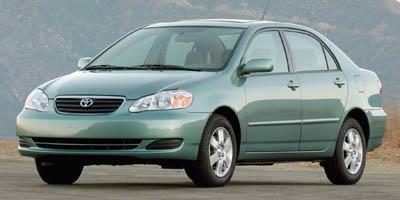 The Corolla would not receive any changes for 2004, with the XRS sport model debuting in 2005. Model years 2006-2008 saw no changes. For 2009, an all-new Corolla was unveiled that offered much of the same with a new design, new tail lamps, optional GPS and optional 2.4-liter engine. The addition of standard stability control was the only update for 2010. Minor updates to interior and exterior styling were the only updates for 2011. Standard, all-powered accessories and a new sound system marked the changes for 2012. An updated audio system and front grille greeted buyers in 2013. In 2014, an all-new Corolla rolled off the assembly line. 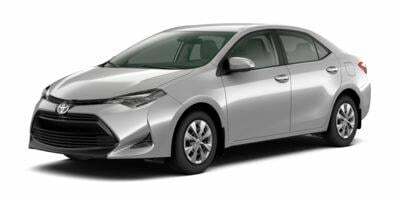 Toyota rolls out a brand-new design for the 2019 Corolla. 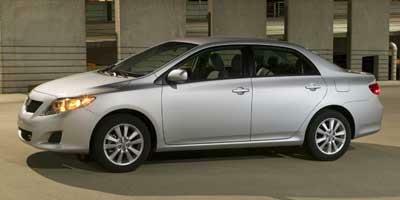 Toyota’s best-selling Corolla sedan delivers compact efficiency at a bargain price. Toyota’s best-selling Corolla returns for 2016 with all the features and comfort you’d expect. The best-selling Corolla by Toyota is everything you’d ever want in a sedan, wrapped in a bow of amenities and addable options that make it enticing for buyers. 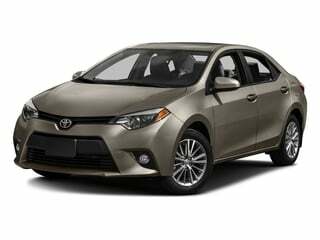 A reliable and economical car, capable of up to 40 miles per gallon, the 2014 Toyota Corolla wraps classic Toyota elements into an attractive and new sub-compact. Relatively unchanged for 2013, the Toyota Corolla is a FWD sub-compact sedan powered by a 1.8-liter 4-cylinder engine that produces 132 hp and 128 lb-ft of torque. The 2012 Toyota Corolla is a FWD sub-compact sedan powered by a 1.8-liter 4-cylinder engine that produces 132 hp and 128 lb-ft of torque. 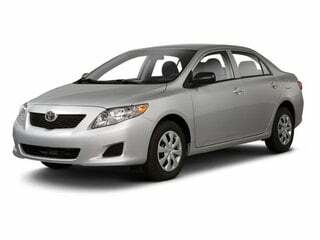 A practical and affordable sedan, the 2011 Toyota Corolla blends performance, style and safety into an economical package. 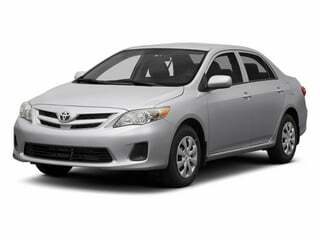 A compact four-door sedan with seating for five, the 2010 Toyota Corolla has great standard safety features and hits 35 mpg on the highway. 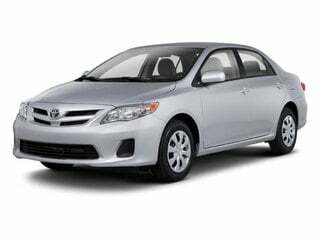 Affordable and fuel efficient, the 2009 Toyota Corolla is a compact economy sedan that has one of the best reliability records in the industry. 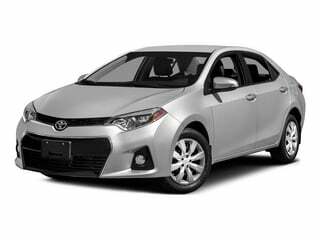 The 2008 Toyota Corolla is a compact sedan that is powered by a 1.8L four-cylinder which is capable of a very efficient 28 mpg in the city and 37 mpg on the highway. An affordable and fuel-efficient five-passenger sedan, the 2007 Toyota Corolla is powered by a 1.8L four-cylinder engine which is capable of 32 mpg in the city and 41 mpg on the highway. A compact sedan that seats five passengers, the 2006 Toyota Corolla is affordably priced and rated at 32 mpg in the city and 41 mpg on the highway. The 2005 Toyota Corolla is an entry-level, five-passenger compact sedan and it is capable of 32 mpg in the city and over 40 mpg out on the highway. 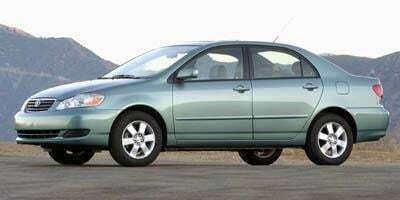 The 2004 Toyota Corolla is a compact five-passenger sedan which is powered by a 130 hp 1.8L four-cylinder rated at 32 mpg in the city and a very impressive 40 mpg on the highway. 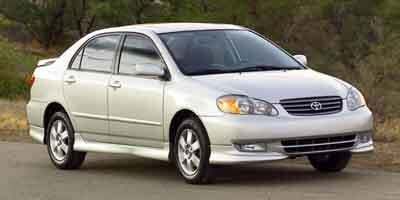 A compact five-passenger sedan, the 2003 Toyota Corolla has a 130 hp four-cylinder engine in all three trims which earns over 30 mpg in the city and 40 mpg on the highway. 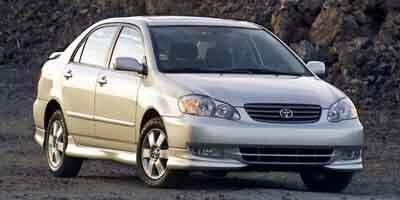 A compact sedan with room for five, the 2002 Toyota Corolla is an affordable and efficient option that is rated at over 40 mpg on the highway. 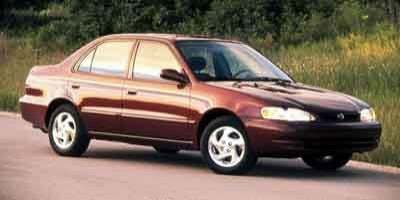 The 2001 Toyota Corolla is a compact sedan that seats five passengers, gets over 40 mpg on the highway, and is one of the best selling cars in the world. 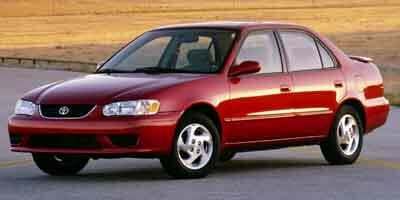 A compact sedan capable of nearly 40 mpg on the highway, the 2000 Toyota Corolla is one of the best selling vehicles in the entire world.